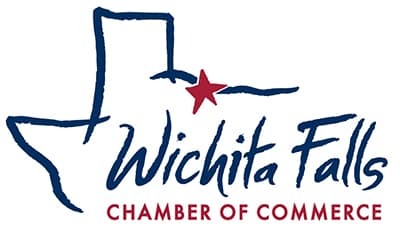 I love being a member of the Wichita Falls Chamber! The staff has been very helpful and supportive during the startup and growth of my business! From growing my business to marketing assistance, they are a great support system!